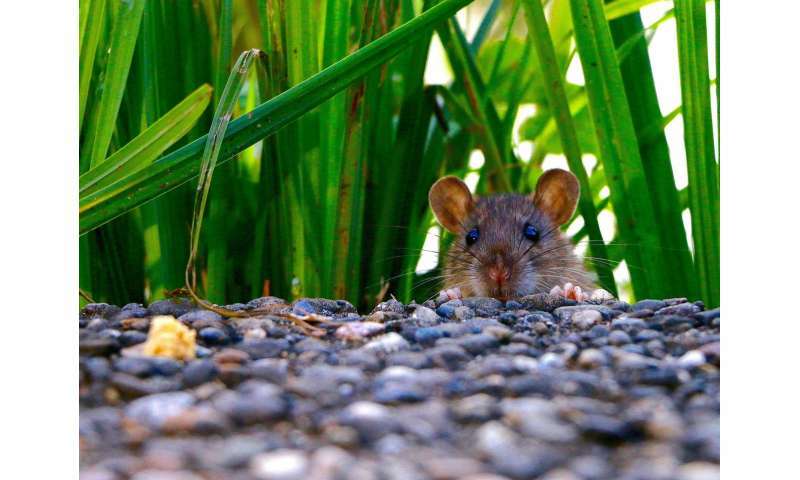 "As we build cities, we have little understanding of how they are influencing organisms that live there," says Johnson, who is also director of the University of Toronto's Centre for Urban Environments. "It's good news that some organisms are able to adapt, such as native species that have important ecological functions in the environment. But it can also be bad news that the ability of some of these organisms to adapt to our cities might increase the transmission of disease. Bedbugs, for example, were scarce two decades ago, but they've adapted to the insecticides used to keep them at bay and have exploded in abundance worldwide." "Traditionally, we've thought about evolution as a long-term process driven by environmental pressures and the interactions between species. But now there is a new driver that is rapidly changing many other species, which is how they interact with humans and our built environment", says Munshi-South. "Humans and our cities are one of the most dominant forces of contemporary evolution now." "We've created a novel ecosystem that no organism has ever seen before," said Johnson, noting that their study, published Nov. 3 in the journal, Science, is a "wake-up call for the public, governments and other scientists." He and Munshi-South suggest that we need to think carefully about how we're altering our environment in unintended ways when we build cities, influencing the evolution of species that may, in turn, influence our lives. A number of organisms, such as rats, urban lizards, cockroaches, pigeons and bedbugs, have evolved to depend on humans. Johnson and Munshi-South suggest that when we're planning cities, we need to think about the impact our designs have on native species and whether we can design them to "be kinder to ourselves and the environment," considering ways to conserve native species and mitigate the prevalence of disease-carrying pests. "People who don't believe in evolution need not go further than their backyards to see evidence of it," Johnson said. Is urbanization pushing Earth's evolution to a tipping point?